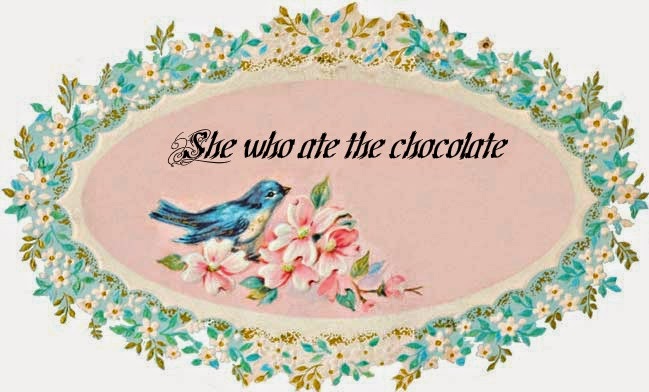 She who ate the chocolate: Where is my fall? Certain parts of the country are experience delicious fall weather. The apple cider, let’s carve a pumpkin and watch Charlie brown in our fuzzy socks kind of weather. Here in the bay area, it’s hot. 86 degrees right now. I love where I live don’t get me wrong. But would it be too much to ask for a little chill in the air and a little nip on my nose? 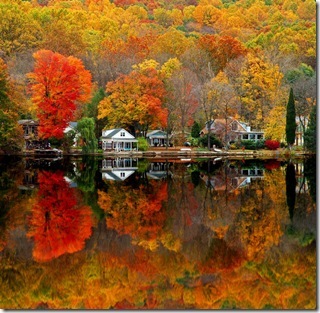 I guess I’ll have to settle for looking at pictures of the lovely fall colors from other places.